The eye makes its way to the water through the dunes and beach grass. 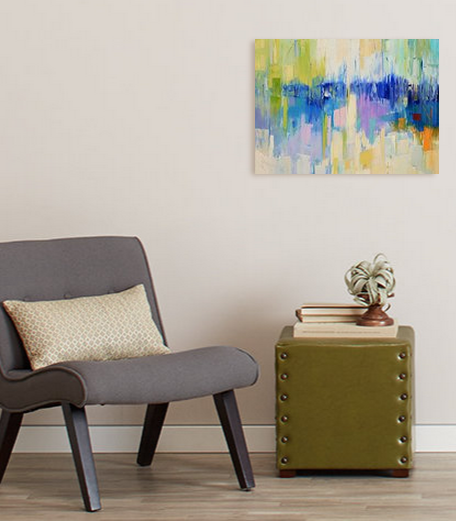 This piece is part of an ongoing series created with a palette knife and displays unique layering of color and abstract perception. 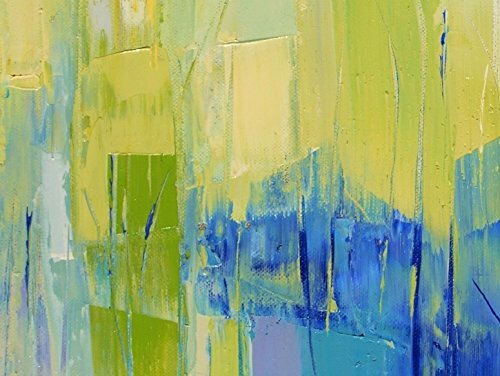 When beginning this particular piece, I set out to offer more abstraction, giving a contemporary view with enough information for imagination to fill in the scene. 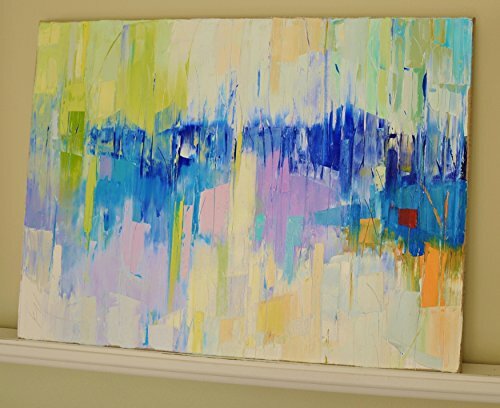 The painting is on gallery wrapped Belgian linen with clean, natural edges. It comes varnished and wired to hang. CURATOR’S NOTES: After having just returned from New York where snow still seems to be persistently falling from the sky, Kim’s Dunes series reminds me of the warm days of summer ahead. 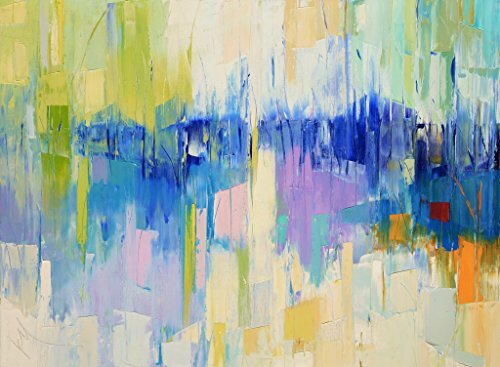 Using just her palette knife, she constructs inviting scenes that feel like childhood memories of the beach. I love the color palette in her pieces, and how there is just enough detail to let my imagination run across the sand.